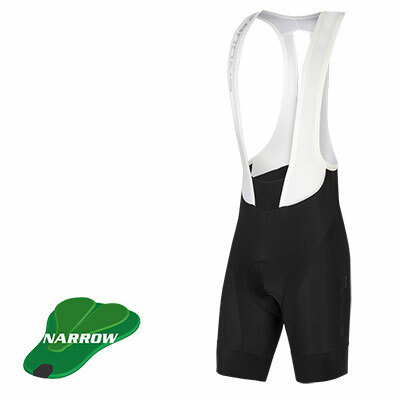 A core stalwart of our collection, the Xtract Gel Cycle Bib Short has been one of our best sellers for many years. A versatile bib short that can be worn for road or mountain riding as well as a daily commute. 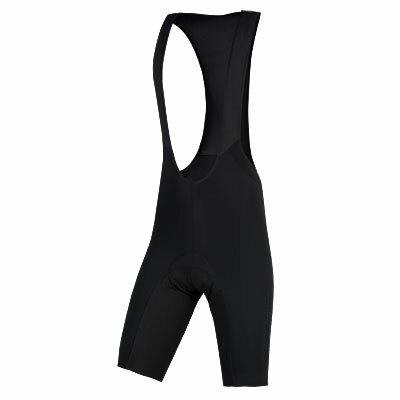 This cycle short uses a moulded pad in a comfort-wick fabric which transports moisture rapidly to keep the skin dry. 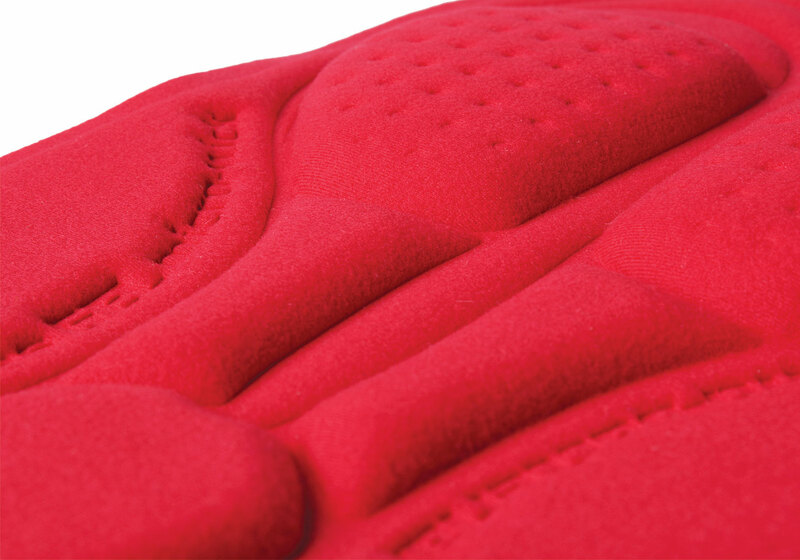 This compact pad is 9mm maximum thickness with antibacterial finish and dimpled structure to improve comfort on pressure points. 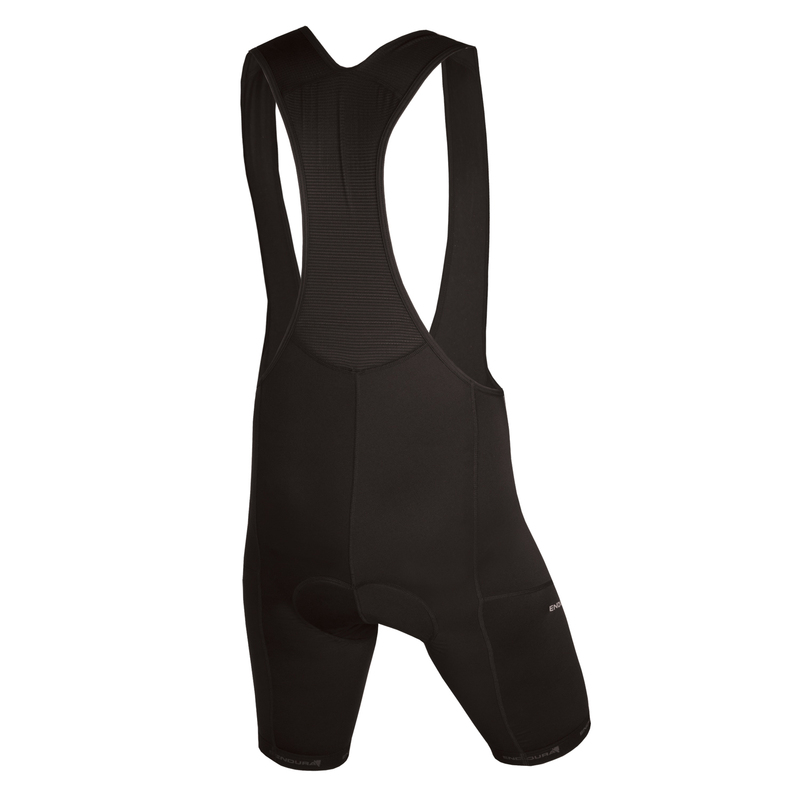 View our seat pads here. 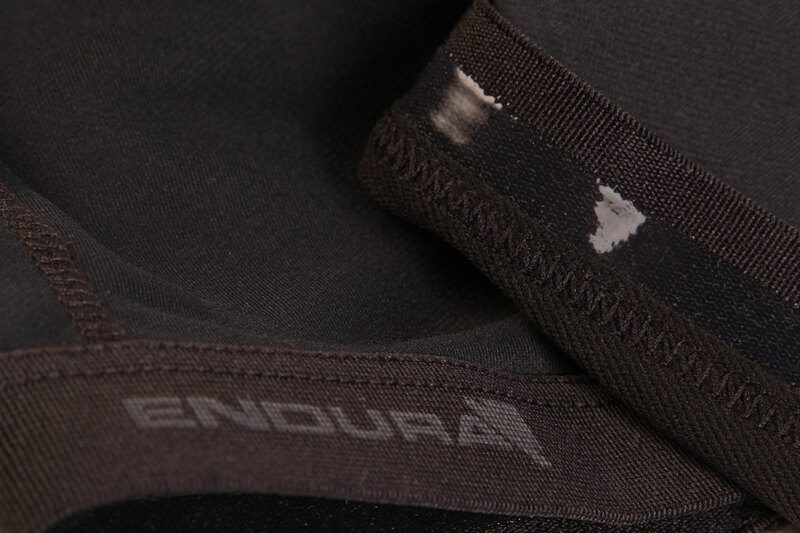 Our Xtract legwear fabric is a double knit fabric. 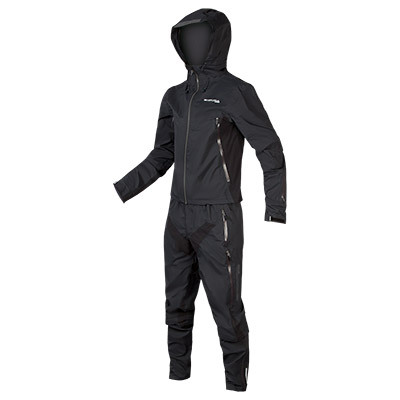 The outer fabric is a durable nylon yarn and the inner a rapid wicking polyester. The result is a high performance fabric with a degree of loft that is comfortable for the wearer no matter what body shape. Hems are held tight by an elastic gripper with hypoallergenic silicone trim and the waistband is elasticated. 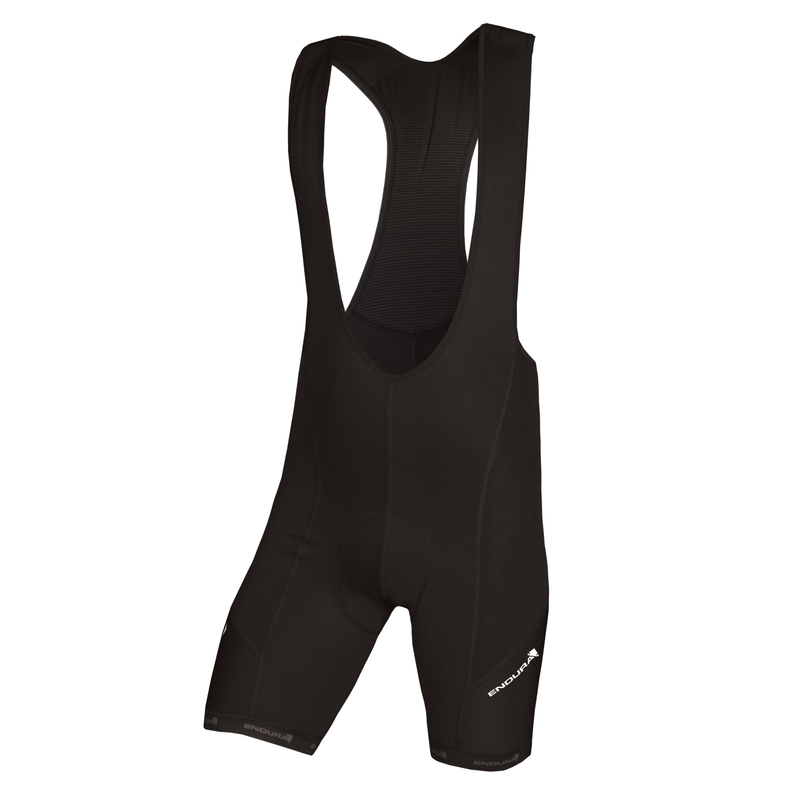 The garment has a seamfree inside leg to avoid chafing and all seams are flatlocked for durability and comfort. 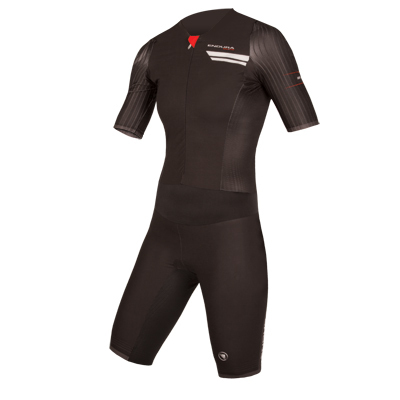 "Die Polster von Endura High-End-Trägerhosen können für eine bessere Passform sogar individuell gefertigt werden, doch wie schlägt sich das Modell am anderen Ende der Preisskala? Sehr gut, wie Cyclist festgestellt hat. Das Polster des 400er Gel-Serie mag eine Massenproduktion sein, dennoch ist es bequem und sorgt für den Abtransport von Feuchtigkeit." 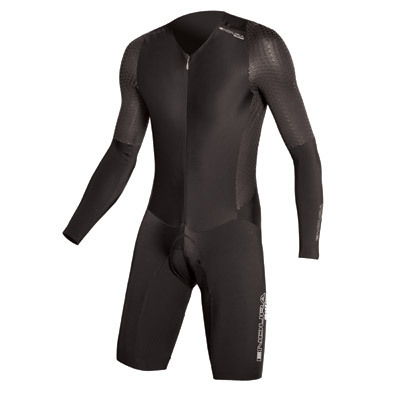 "We're happy to report they perform well - the 400-series pad (is) comfortable and boasts 'micro-wicking technology' to channel moisture away from the skin." Spodenki bardzo przypadly nam do gustu. Cena nie jest wygórowana, a w zamian otrzymujemy niezwykle wygodny ciuch do codziennej jazdy, po który siega sie z prawdziwa przyjemnoscia. Jednolity czarny pasuje do wszystkiego, a material ma jeszcze te zalete, ze bardzo szybko schnie po praniu. Godne polecenia, w tej cenie jedne z najlepszych spodenek, z jakimi mielismy „kontakt”. "Dobrze dopasowane, doskonale odprowadzajace wilgoc spodenki wykonane z przyjemnego w dotyku materialu. Plaskie szwy konstrukcji, bezszwowe powierzchnie po wewnetrznej stronie nogawek oraz komfortowa wkladka serii 400 z zelowymi insertami zapewniaja trwalosc i komfort. Szybkie wysychanie materialu bedzie docenione przez zawodników wyscigów etapowych, gdy spodenki moga wyschnac przed kolejnym dniem wyscigu." 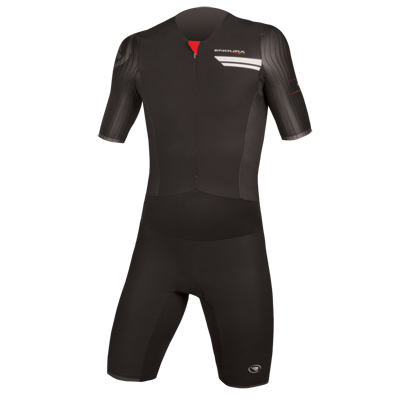 "Well fitted and ultra-fast wicking bibshorts made from soft touch fabric. Flat lock stitching and a seamless inside leg and the comfortable 400 pad with gel inserts provide great durability and comfort. 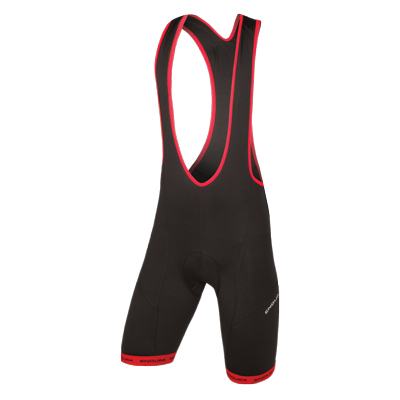 Fast drying will be appreciated by stage racers when bibshorts can dry up between race days." "Wygodne spodenki wykonane z milego w dotyku i trwalego materialu wysokiej jakosci. Cechuja sie bardzo dobrym odprowadzaniem wilgoci oraz dobra wkladka antybakteryjna."